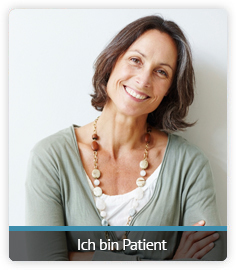 Well proven in more than 13000 patients. 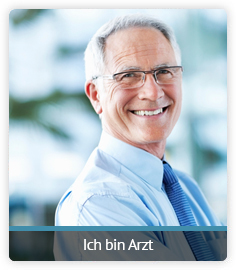 Quality made in Germany. Think further. See better. Understand more. 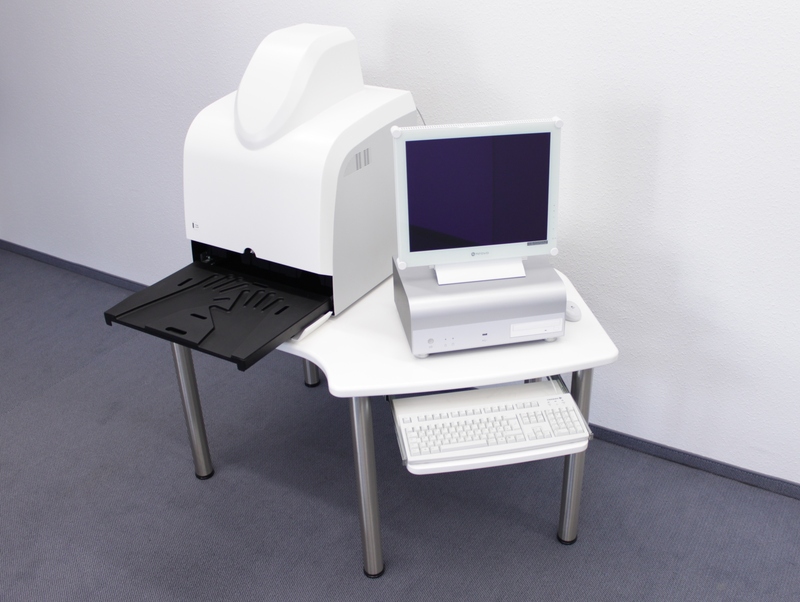 Xiralite® is a fluorescence imaging system. The exam is controlled by the integrated XiraView® software, which also aids in displaying the images and creating reports. The Xiralite® procedure is tailored to the fluorescence dye indocyanine-green, that is available for clinical use. The alteration of the microcirculation is a well established physiological and patho-physiological process. In the Xiralite® system, the fluorescence of the dye Indocyanine Green (ICG) is excited by high power LEDs in the dark red light spectrum. 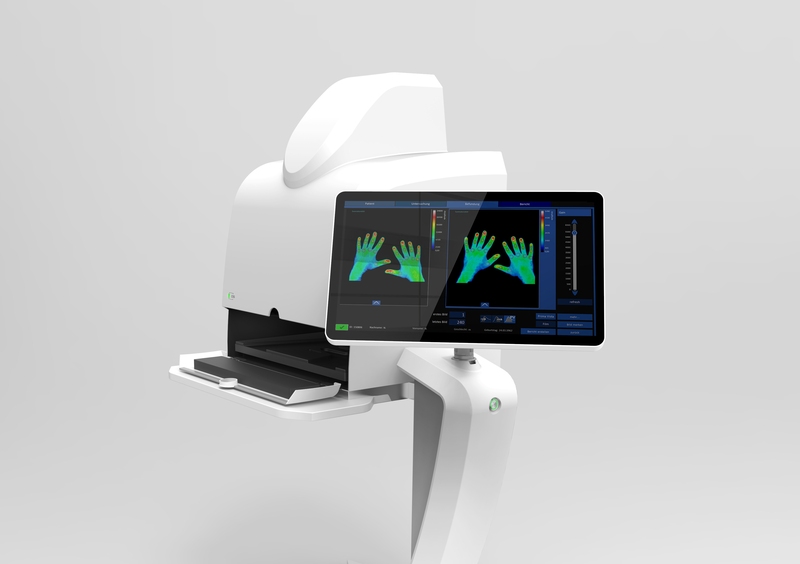 Images of the fluorescence signals from the hands are detected with a highly sensitive CCD camera. The in-flow and out-flow of the dye (dye kinetics) is displayed in real time. These images of the fluorescence intensity of both hands allow to visualize the normal and altered microcirculation. 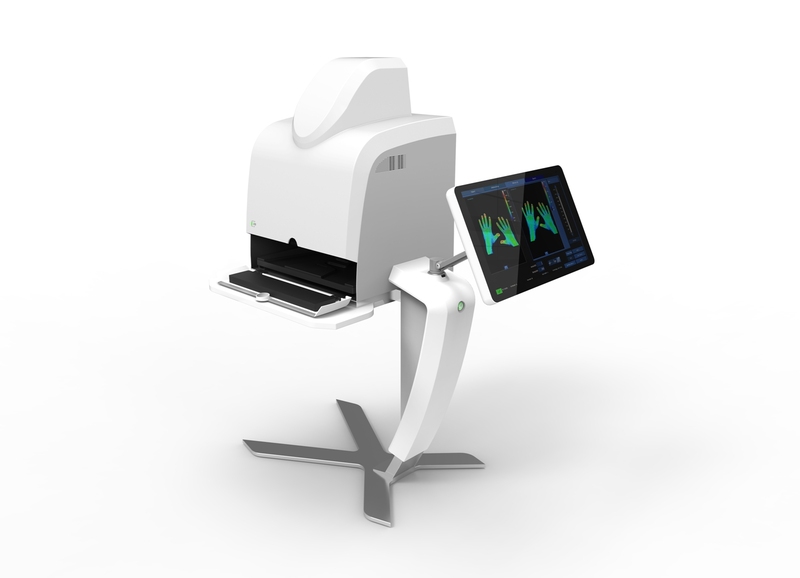 The Xiralite fluorescence imaging system X5 (not yet available in the US, pending approval) is the new, high-end version of the already approved Xiralite fluorescence imaging system X4. Both systems image the microcirculation reliable and sensitive.